Check out Kellee and Ricki’s new blog Unleashing Readers! Also, follow them on Twitter @UnleashReaders! In honor of their blog’s launch this week, I am sharing 5 of my favorite books! Now head on over to the Unleashing Readers blog and learn about more amazing books! This entry was posted in Uncategorized and tagged Babymouse Burns Rubber, Every Day After, Hailstones and Halibut Bones, Tea Rex, The One and Only Ivan, Unleashing Readers. Bookmark the permalink. 12 Responses to Launch Week Blog Hop for Unleashing Readers! I NEED to read Every Day After – Everyone who reads it loves it. And I LOVE Ivan and Babymouse! Awww! Thank you Holly! <3! 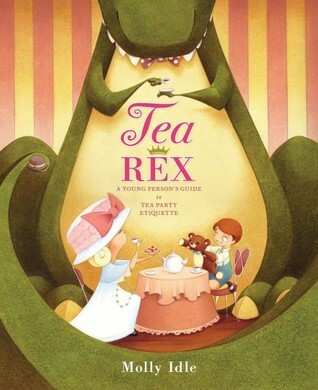 I adore Tea Rex! It is one of my new favorites. 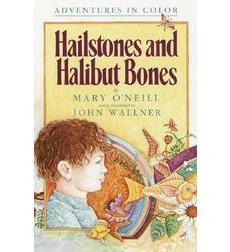 I have not read Hailstones and Halibut Bones, but the title is intriguing. Every Day After keeps turning up so it’s on my TBR. Great list! You will love Every Day After! 🙂 I love using Hailstones and Halibut Bones to teach students about metaphors/ word choice. 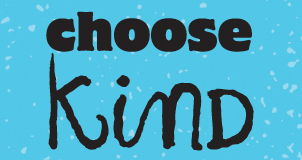 I love your choices. 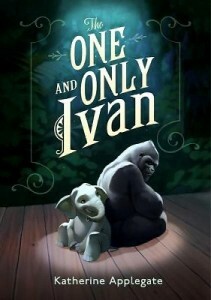 The One and Only Ivan is a must for everyone. Can you believe I haven’t read Babymouse yet? Shame on me. I need to go get a copy. 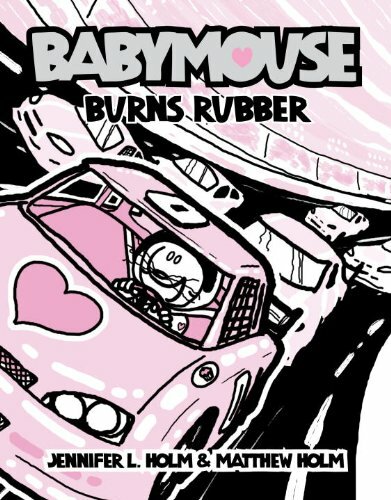 Oh you MUST read Babymouse! 🙂 So funny and fun! 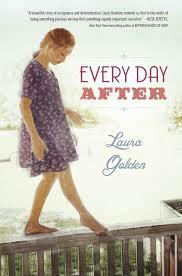 Every Day After is quickly moving up my list of “must reads”. I’ve heard nothing but wonderful things about this story. Yes! I read it quickly and you will love it! I have heard so many great things about Every Day After. It definitely needs to be on my TBR list. I haven’t heard of Tea Rex or Hailstones and Halibut Bones before but now they are on my list! Wonderful! I hope you enjoy them! 🙂 My second graders laughed so much when I read Tea Rex!